How to prepare your prenup in China. We have prepared this article to clear up any doubts you may have relating to prenuptial agreements and the legalization of prenups signed in China. 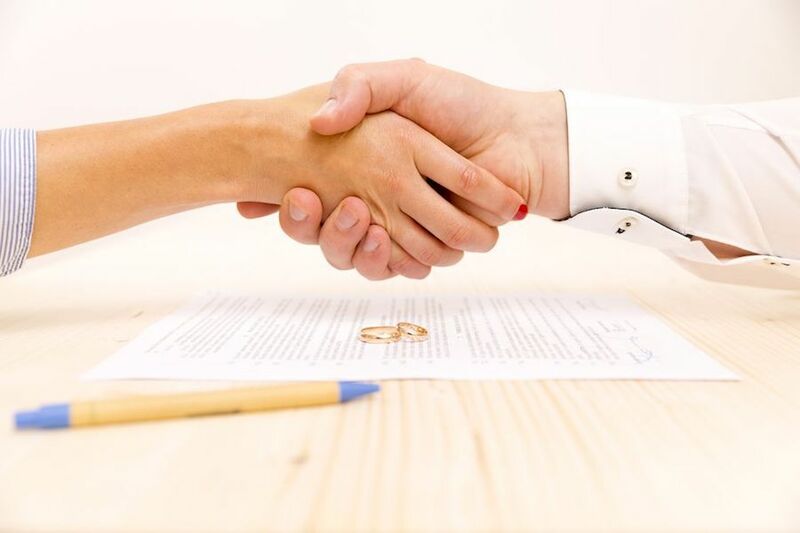 Prenuptial agreement China: getting a prenup in China is becoming more popular, after one too many marriage misfortunes caused by not having such a contract. Scmp reported an incident of a spouse committing suicide after receiving divorce papers together with a blackmail note from his ex-wife demanding a payment of 1.5 million dollars and a full ownership of their Beijing apartment. Prenuptial agreement China: Why should you consider having one? Starting a family with a foreigner is of course very exciting, but legally speaking, things may not always run so smoothly. And when it comes to preparing a prenuptial agreement or ‘prenup’ (also called a marriage contract), it may cast a few negative shadows in the minds of those planning to tie the knot. But nevertheless, it is a good idea to protect both of your assets from any not-so-happy endings. Signing a prenup not only will protect your existing assets and inheritance, but also will protect your spouse from any future debts you or your business may have. The process begins in your lawyer’s or notary’s office (depending on the county of your residence) . As the marriage will be legal in your country (and in China), you will need to have a lawyer or a notary who will draft a contract in your native language. When it comes to a marriage contract, only the native language of you and your spouse counts (so for a French-Chinese marriage for example, no English documents are necessary). 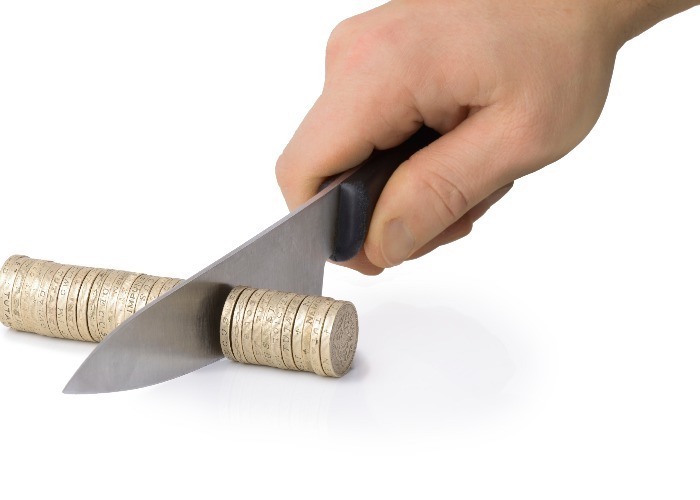 To have a tailor-made draft will cost you quite some cash, and there is an option of a “standard draft” with the option to adjust it as many times as you like in future. The draft will be signed by the notary or a lawyer, as he/she will be liable for any mistakes in such an important document. The second step is to translate your prenup to Chinese (language of your spouse). For this you will need to call upon the services of a sworn translator who also has to sign the document and mark it with their official seal. Lastly, you will need to sign your prenup before you sign your marriage license, otherwise this contract will have no legal effect. If both of you are foreigners who live in China, and you are not from the same country. You still can prepare a prenuptial agreement in China. With the exception of a few countries, you will most likely have to obtain your marriage certificate at your local Chinese Registration Centre of Marriage and Adoption. After that you will have to have it legalized it in your respective counties. If you plan to have a prenup, sign it before your “wedding day” at the Chinese authorities. If you are already married, you may be able to get a postnuptial agreement, which will work in a similar way. To prepare a prenup, one of the future spouses must contact a lawyer/notary of his/her home country or a embassy/consulate. The lawyer/notary will draft a prenup in the native language of one the applicants. After that the marriage contract shall be translated to the native language of the second spouse by a Sworn translator. And only after attaching those translations, both parties can schedule a meeting with the notary at one of your consulates, where all parties will sign it. Prenuptial agreement China: What other reasons are there? If one of you decides to stay home and raise children. I.e. stay-at-home parents who become almost fully dependent on the income of the working spouse, as he/she forfeits years of income and working experience. Inheritance to be kept or split. A prenuptial agreement can specify what happens with the inheritance in case of divorce. Debt. A prenuptial agreement can protect or limit the responsibility of one of the spouses from the debt of the other. You have a business. If one of you has a business, it makes sense to ensure its financial independence and minimize surprises. By making it clear how and if this business will be split, you will avoid many headaches in the future. If you have more questions about prenuptial agreement China or are looking for trusted sworn translators, look no further! HI-COM is always ready to assist you with any of your linguistic needs! Contact now.